Chinese media outlet GNN Gamer recently conducted an interview with Atlus general manager and Atlus USA President and CEO Naoto Hiraoka. Persona 5 will be released in China on March 23, 2017, and Hiraoka discusses the upcoming release, in addition to Atlus’ position in the Asian market. 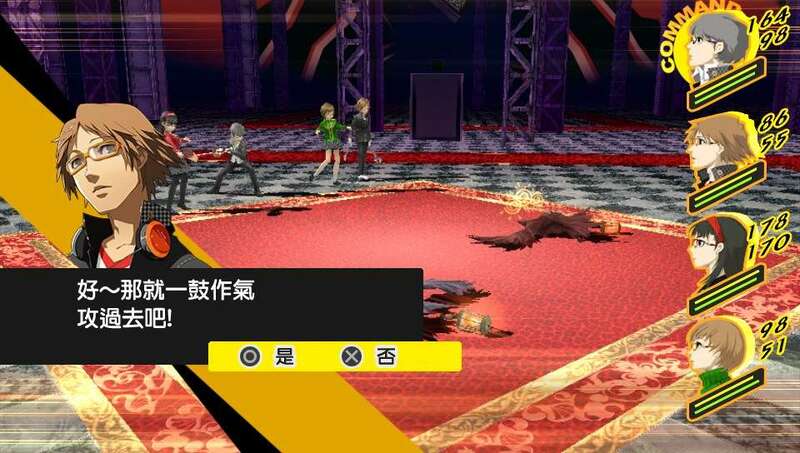 The first title released by Atlus in Traditional Chinese was Persona 4 Golden. The players’ positive receptions were beyond their imagination. From then on, they have been thinking about their future releases in the territory, and plan to do everything they can to release these versions not far from the Japanese release dates. 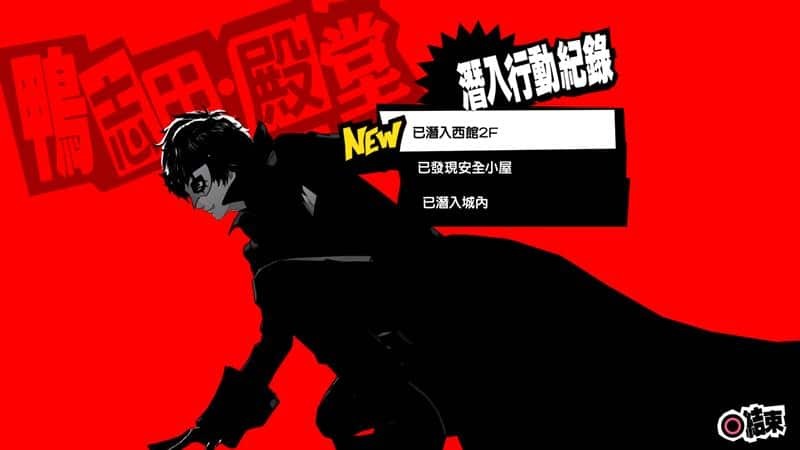 The Traditional Chinese version of Persona 5 will be released on March 23rd, earlier than in North America and Europe, with the Japanese release having been the fastest. 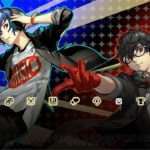 Atlus is honored that the Asian market will be receiving the game quickly. 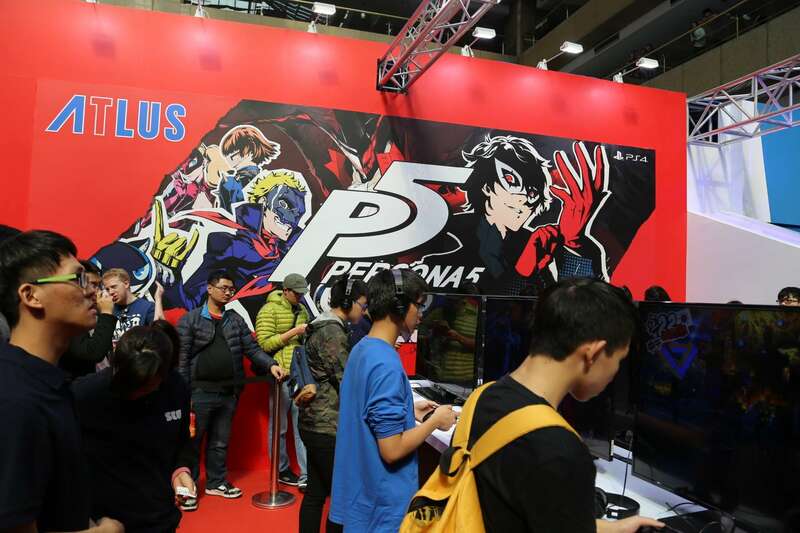 Asia, North America and Europe are regarded as Atlus’ most important areas, and they will be giving top priority to the Asian market in the future. 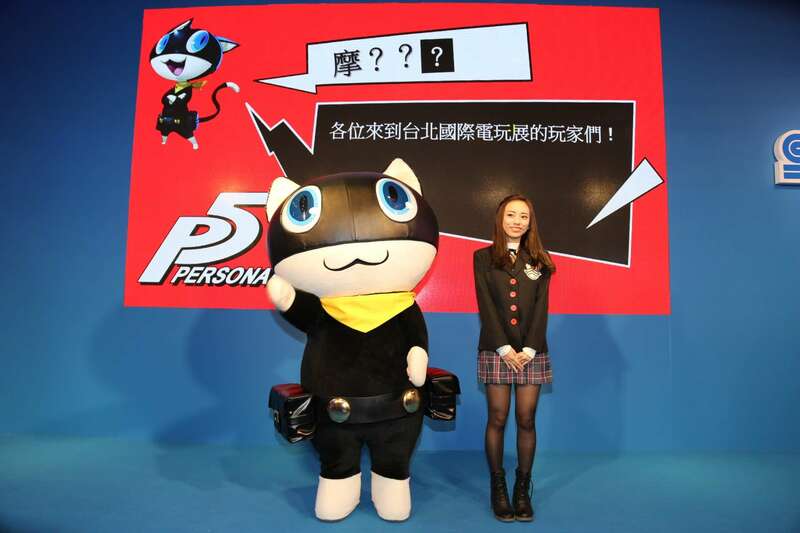 While the game was originally listed to release on September 15th in China, Hiraoka states that the primary cause of the delay was the game’s size. It has a very large amount of text and voice, and just the text translation took more than four months. The implementation then took two more months. 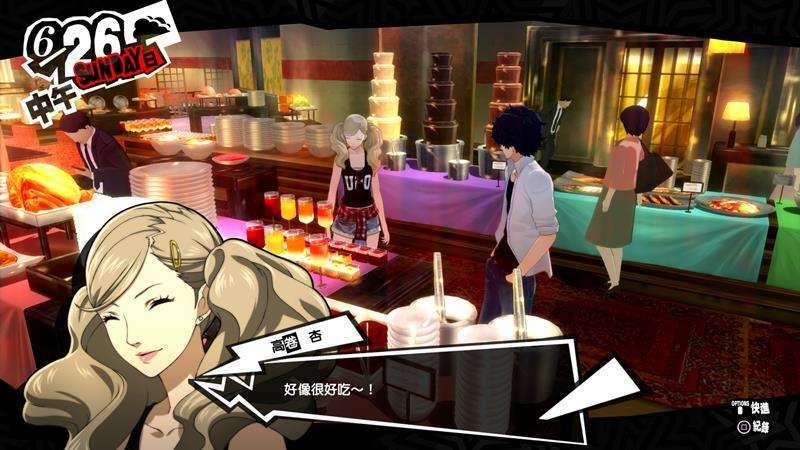 Atlus regards the translation of the Traditional Chinese version as a top priority in their development schedule. 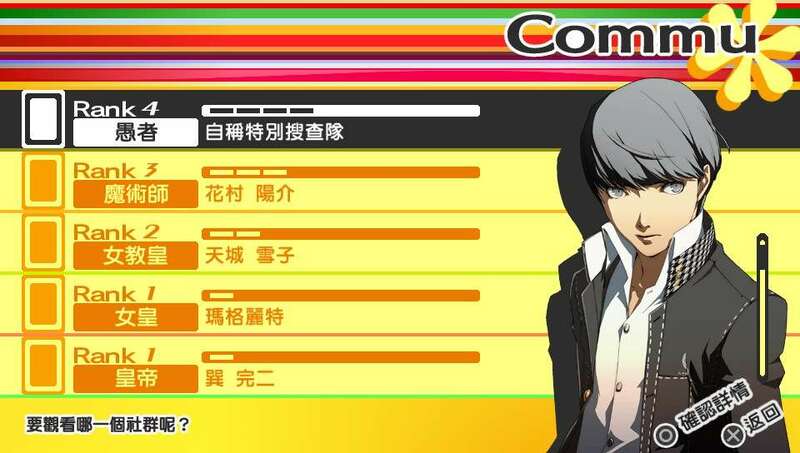 Regarding the unique font used in Persona 5, Hiraoka says that the translators responsible for the Asian region made a lot of attempts for the P5 text style to remain consistent. 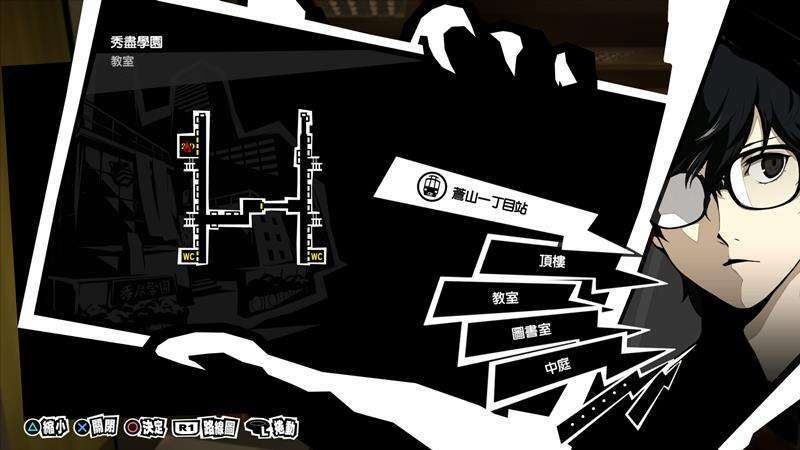 P5 contains very unique UI and other elements, and they did their best to not go against the atmosphere of the game’s Japanese version, which was a very difficult task. 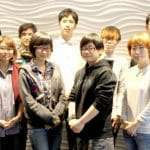 Hiraoka says that the Japanese version has had a large variety of DLC released, and that they have plans to provide this to players of the localized Chinese version in the future. 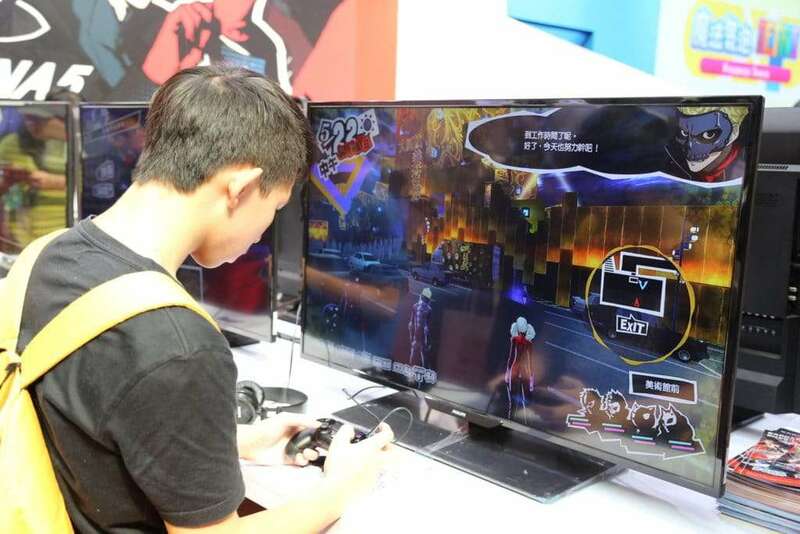 The first time the Traditional Chinese version of Persona 5 was put on dispay was at the Taipei Game Show 2017 (in January 2017). 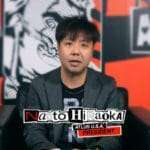 In response to a question concerning if they have any large-scale promotional plans for the game’s release on March 23, Hiraoka states that they have been discussing what kind of publicity will achieve the greatest effect, along with the expectations of the players, and that they should look forward to a lot. 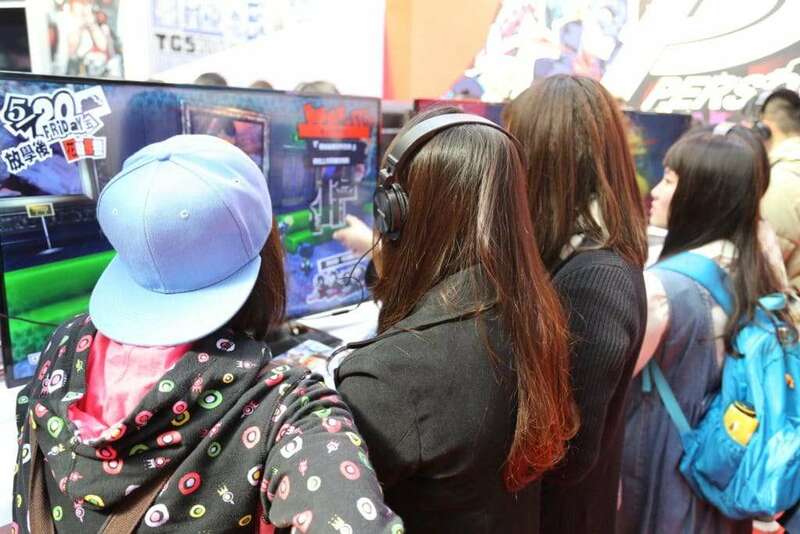 Hiraoka states that the JRPG genre has been in the doldrums in Europe and North America, but that it is recovering alongside a trend of cool Japanese games. 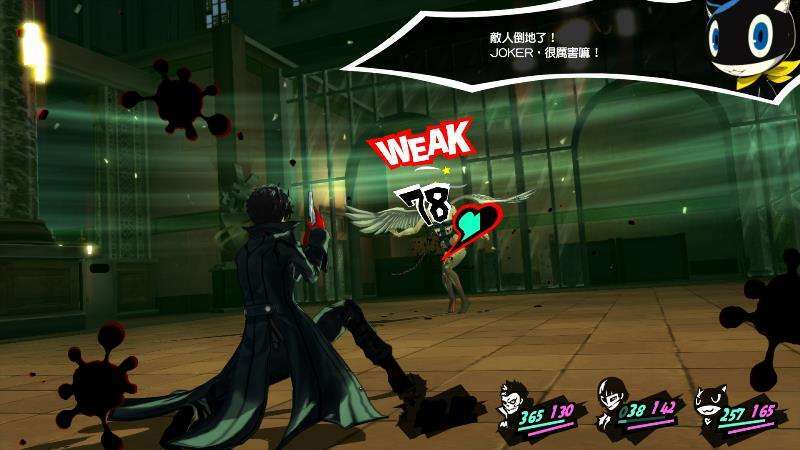 The Persona series, as a representative of the genre, bears the responsibility as a standard for the genre, and Atlus hopes to maintain that attitude in the future. 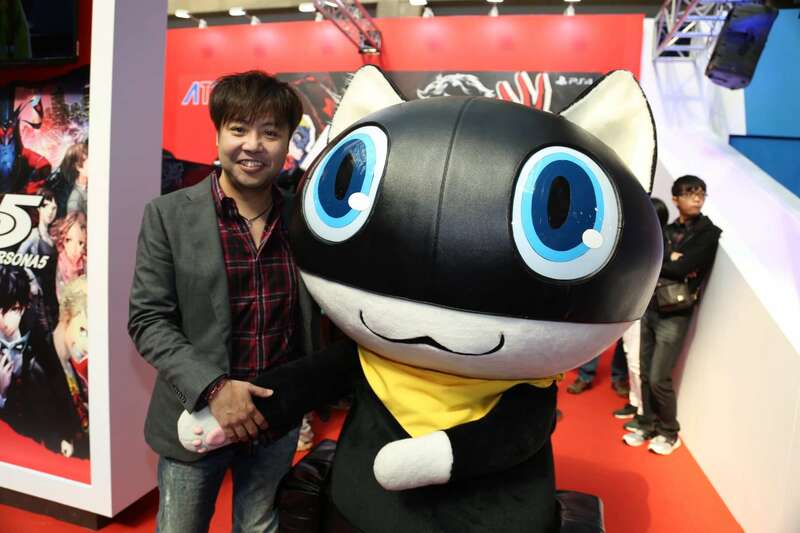 While maintaining Atlus’ unique originality, based on their vision of “continuous innovation,” they will seek to actively challenge new things, and strive to create games players who have become fans of theirs look forward to. Studio Zero, created by P5’s producer and director Katsura Hashino, represents Atlus’ vision of “continuous innovation.” Hiraoka says that it is regrettable that the “innovation” part has been stagnant in recent years, and that is what Atlus wants to restore with the new studio. Studio Zero’s new game is still in its beginning stages. As a home console, Hiraoka says that the Nintendo Switch is revolutionary. They are pleased to present the latest release in the “Shin Megami Tensei” series on the Switch. They cannot disclose more than they already have for the title, but they can say that they are making preparations for the series’ 25th anniversary. 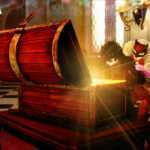 Follow-up news will be released in due time.